Aardvark Creative is an experienced agency that provides a full range of graphic design, print, web design and web application development services. Whether you need branding, rebranding, corporate identity, literature and document design, or website design, application development, content management systems (CMS), product databases and eCommerce, we can help. Our initial consultancy is free and we understand that your time is valuable, so we always come to you. Give us a call today! Aardvark Creative is a Bristol-based graphic design, brand and communications consultancy that offers clients a wealth of experience across all disciplines. We work with clients of every shape and size in the UK and beyond - from new business start-ups through to small and medium size enterprises (SMEs), corporates and other large organisations. 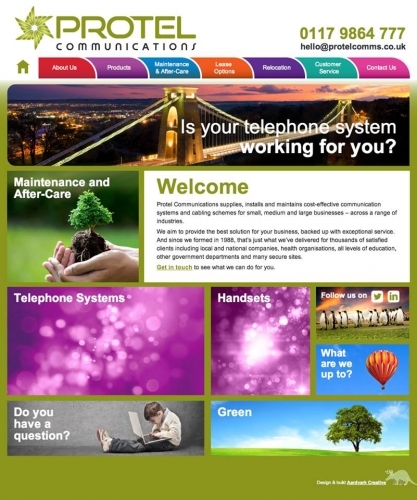 We provide a full range of graphic design, web design and development, print and communication consultancy services. Whether it's branding, rebranding, corporate identity, literature and document design that they need, or website design, application development, content management systems (CMS), product databases, eCommerce, multiple language versioning and more, we can help. And how could we help you? Aardvark's deep understanding of real-life business issues enables us to play a strategic and integrated role in taking your business forward. 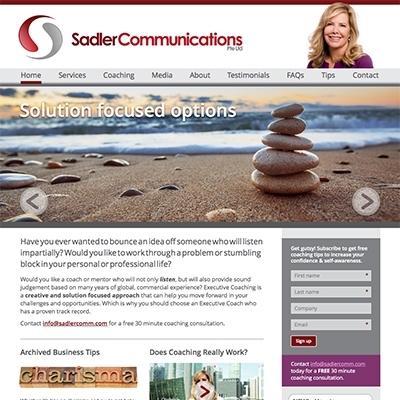 Whatever the media, our graphic designers, website developers and other communications specialists take a creatively-driven, solutions-based approach to add real value for your company. We use Aardvark Creative to develop websites that we design, knowing that we will get a pixel-perfect build. With an impressive skill set that has handled everything we've thrown at them, it's good to know that they can deliver solutions in an array of codes and CMS systems that meet our clients' requirements to the full. On top of that, Aardvark's flexibility and attention to detail means that we're guaranteed a quick and accurate response when time is of the essence. We recommend them highly. 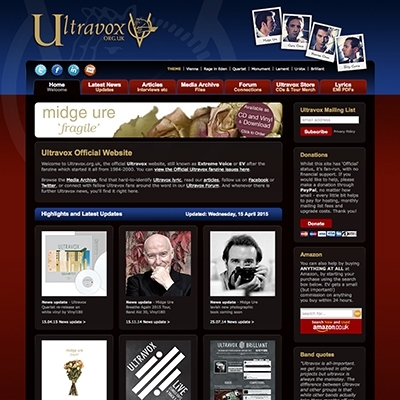 I'd been looking for quite some time for someone to work with to revamp my website. I needed someone who could understand my business, and would add their own ideas, and maybe challenge some of mine. I also wanted someone who would see the bigger, global picture, not just my small market. Cerise at Aardvark Creative fit the bill. She asked a lot of good questions, and has great ideas, and I'm thrilled with the results. And absolute pleasure to work with Cerise, I can highly recommend her and Aardvark. Right from initial discussions Aardvark were quick to understand how we operate and the way we work with our customers in order to aid us in delivering the right messages. 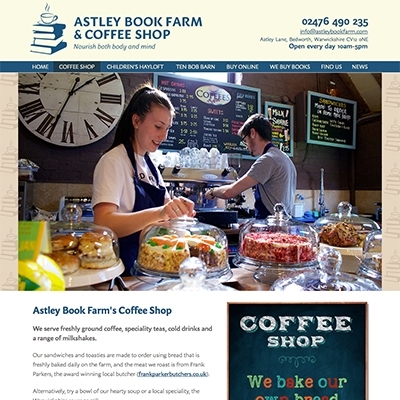 They took the site to levels beyond that we'd envisaged and as a result we've received fantastic response from both current and prospective customers. We would have no hesitation in recommending Aardvark and continue to work with them as we refine our image throughout the organisation. 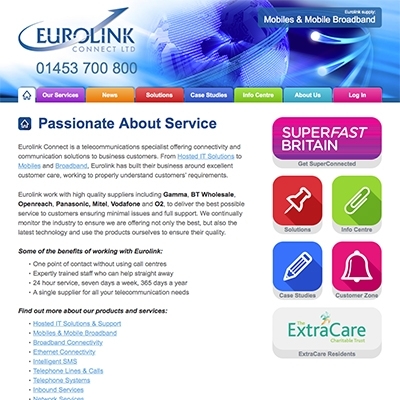 Claire Maddox, Eurolink Connect Ltd. 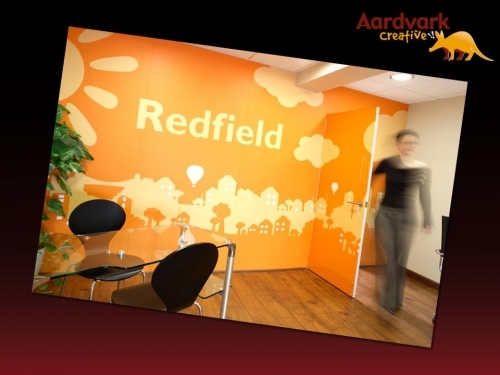 The Aardvark team understood the 'vibe' we were after right from the beginning, with really eye-catching results. 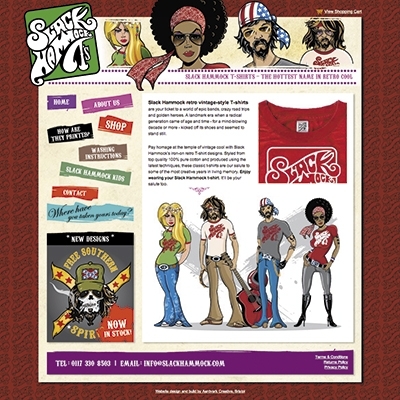 They helped us to develop not only the Slack Hammock branding but the products themselves, taking our rough sketches and turning them into works of art. We wouldn't trust our image with anyone else and wouldn't hesitate in recommending Aardvark to anyone looking for cool and vibrant branding! 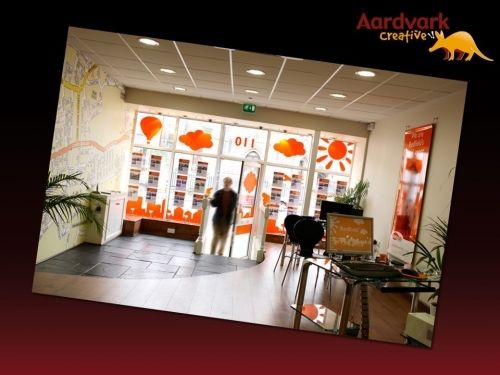 Aardvark Creative exhibited enthusiasm and full commitment to the redevelopment of our website. Their excellent project management skills ensured that the site could be launched ahead of schedule (and was to budget, too!). 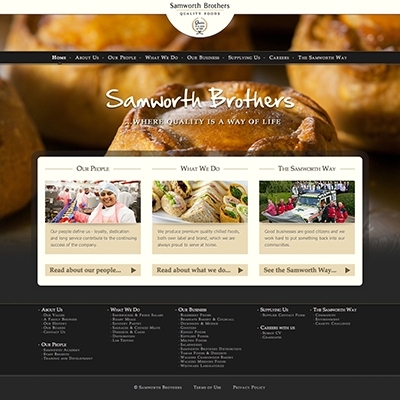 The team at Aardvark went the extra mile to deliver a premium site for our brand. Aardvark Creative recently worked with us to create our Postgraduate Prospectus and a promotional microsite. Not only did Cerise and her team produce excellent design outcomes that exactly fulfilled our brief, they also ensured - through their knowledge of technology and their pro-active attitude to problem solving - that the design process was seamless and stress free. Always pleasant and understanding of your business's needs, Aardvark Creative have provided us with a first class service. A very impressive production. The eRisk CD-ROM brought the topic to life and earned us a lot of positive comment in the market, the most common being: "...this does not look like something an insurance company would produce...", and that was precisely what we wanted. Having worked with Aardvark on numerous projects since 1996 I can only say that the whole team approached each job very professionally and showed immense enthusiasm. Their knowledge of design is top notch and they will always come up with that little something extra to make each project stand out from the crowd. 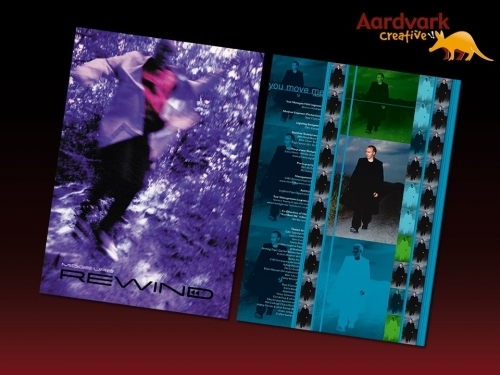 Working with Aardvark Creative was a quality and indeed refreshing experience. Customer needs are a key element to their business approach, ensuring that you always finish with a product over and above your expectations. It is rare these days that you find a company prepared to go the extra mile. 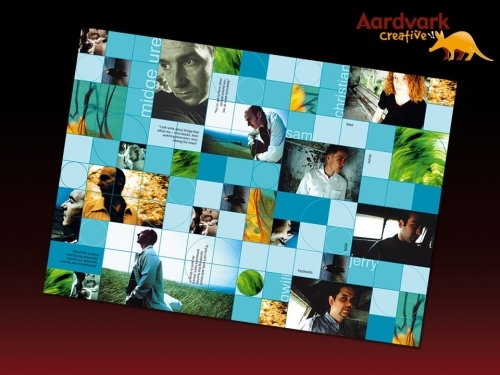 Aardvark Creative do and I would not hesitate to recommend them. 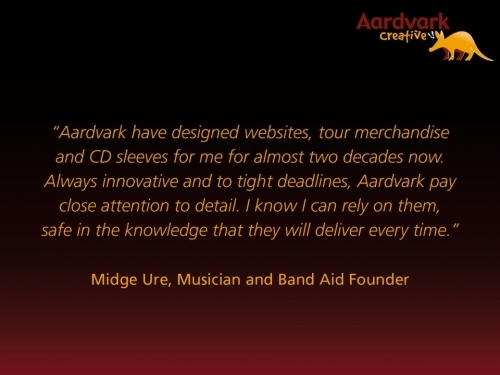 Aardvark Creative have designed websites, tour merchandise and CD sleeves for me for two decades now. Always innovative and to tight deadlines, Aardvark pay close attention to detail. I know I can rely on them, safe in the knowledge that they will deliver every time. Aardvark proved to be a very impressive and professional company to work with. Their creativity and attention to detail was remarkable, resulting in first class designs and artwork. 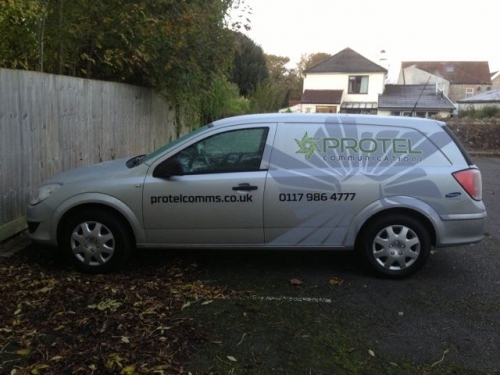 Their patience and dedication to perfection provided us with a very impressive range of advertising, which in turn has generated a huge increase in business. We would recommend Aardvark to anyone requiring innovative and energetic designs to increase the awareness of their company. Aardvark has always been quick to respond and well attuned to the nuances of what we have needed for our web projects. Cerise and the team always find the right balance between creativity and functionality in their designs and are swift and accurate in execution. Whenever we use Aardvark we know that we will get fast, reliable and creative output with the minimum of fuss - just the service we are looking for in an agency. Daneline would like to thank Aardvark Creative, especially Cerise, for their extraordinary patience in creating what we think is an amazing new web site. The understanding of quite a difficult concept was taken on board immediately and they stayed in contact every step of the way. 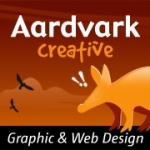 We would recommend Aardvark to everyone who needs any kind of help, big or small, with building a new site. 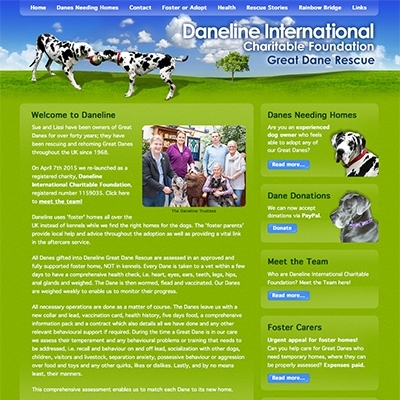 Huge thanks from us all at Daneline. 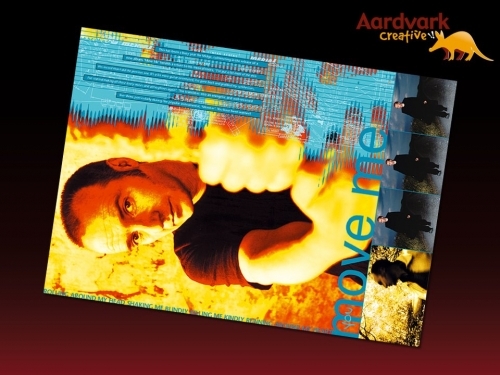 Aardvark Creative has not only produced some fantastic design options but has been a great source of inspiration and advice. Their support throughout some of our bigger projects and their knowledge of NHS and accessibility requirements has proved invaluable. We would definitely recommend Aardvark Creative.